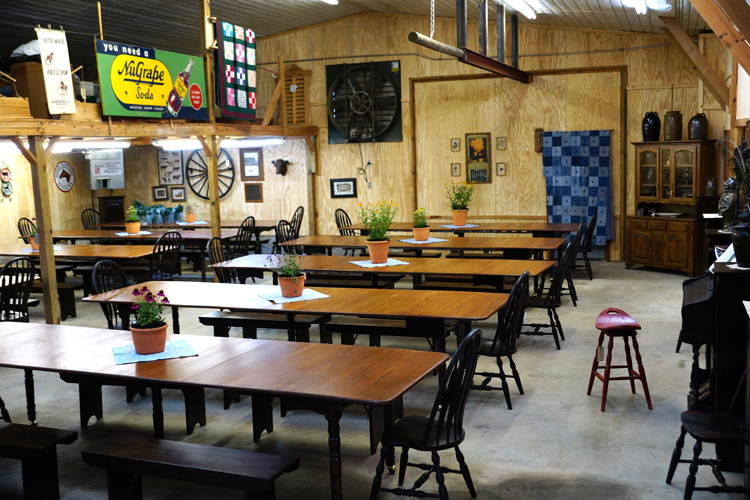 Hewell's Pottery and Farm would be honored to help host your next event. We have many options to help make your event memorable. Our old country store can accommodate 100+ guests. With it's handcrafted wood tables and antique pottery collection, it makes for a warm and inviting setting to host anything from a wedding to a Birthday party. 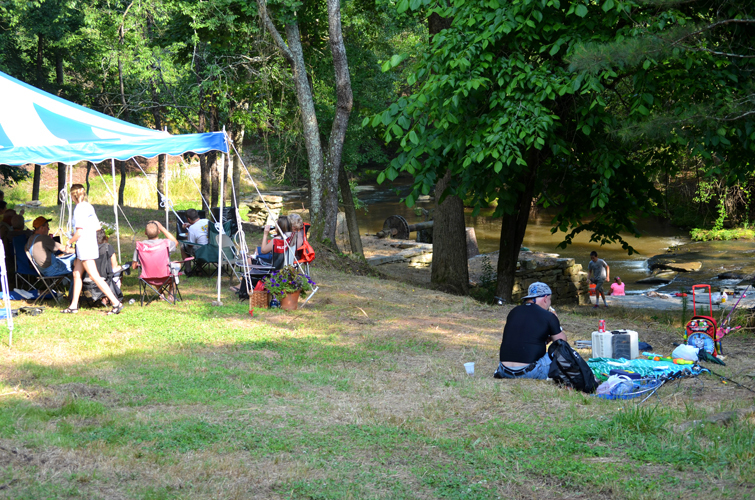 For your larger groups, we have many outdoor venues including wooded areas with creeks and falls or open fields. We can assist you in arranging for catering, tent rentals, and parking for your event. Please inquire for pricing and availability.